We were busy getting some home projects done. 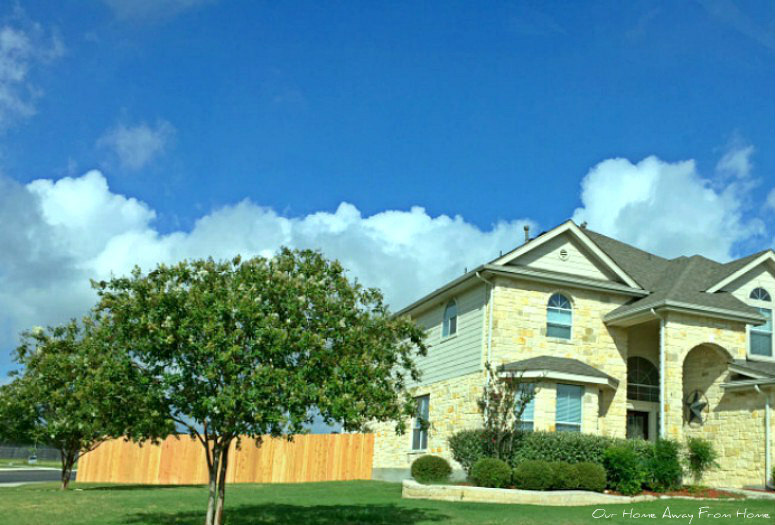 Last week we had our fence replaced. It was a huge job! It took us a while to do some research on some of the best companies in town and I am glad we did that, because the company we chose did an excellent job from beginning to end. 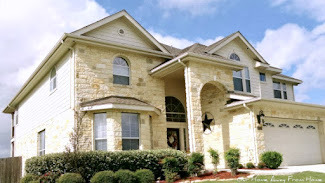 We spent our weekend applying the stain and sealer which had to be done at the crack of dawn due to the super high temperatures we have right now in Texas. We are a little tired but glad this is behind us. And now a new week starts. 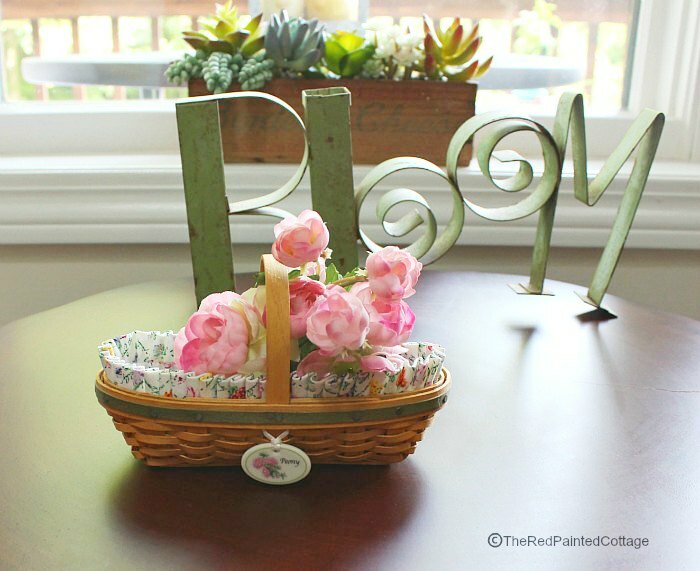 I want to thank everyone that came by last week and linked your wonderful posts. 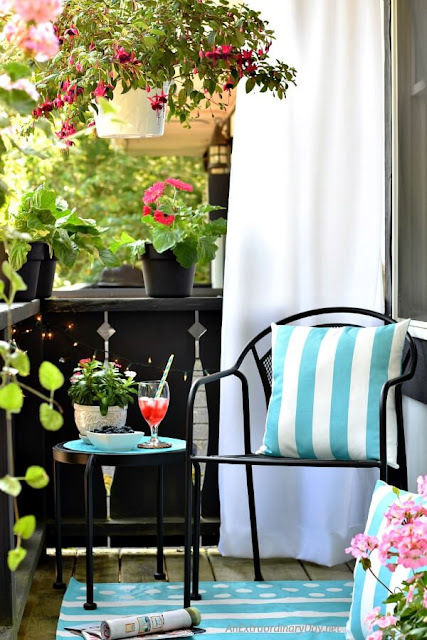 Diane at An Extraordinary Day created a beautiful garden oasis in her balcony. 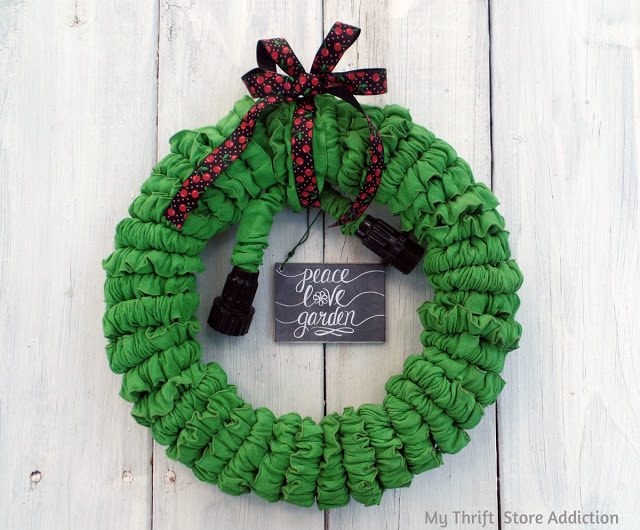 Cecilia at My Thrift Store Addiction made a gorgeous wreath out of an old garden hose. 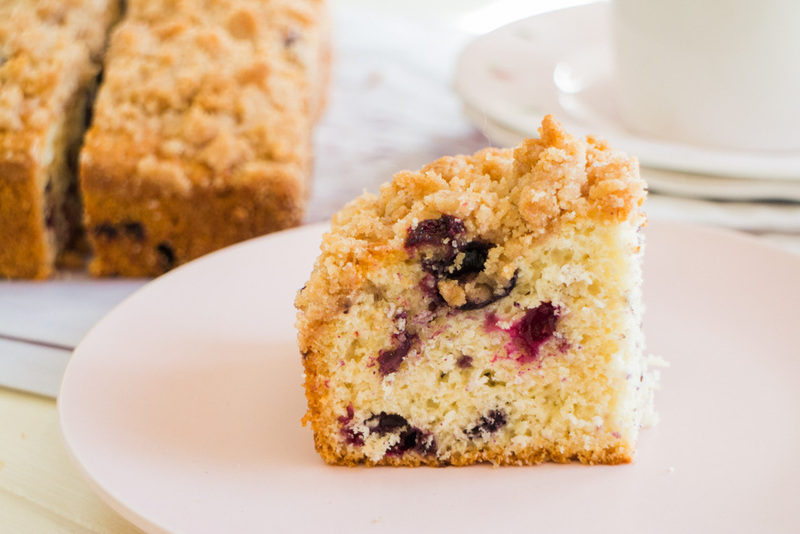 Pamela at Brooklyn Farm Girl shared a great recipe for Blueberry Buckle Crumble Cake. 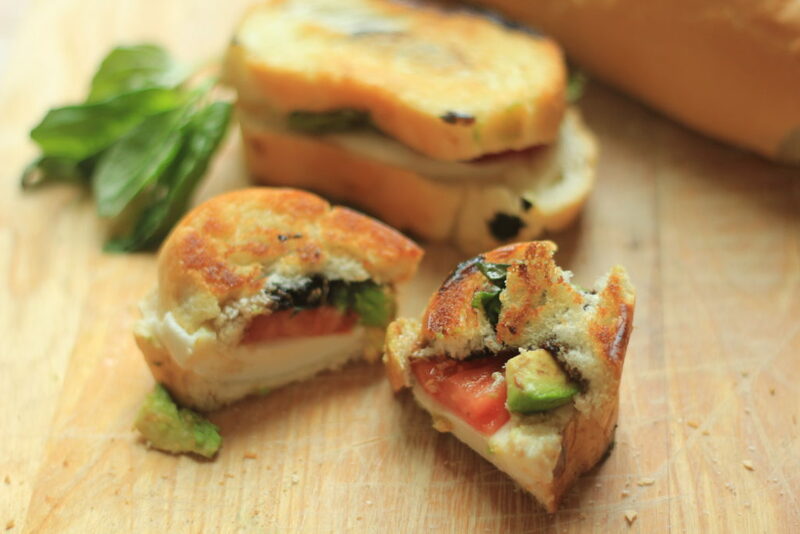 Danielle at A Sprinkle Of Joy created a wonderful grilled Caprese Sandwich with avocado. Patti at Old Things New revealed her gorgeous new patio. 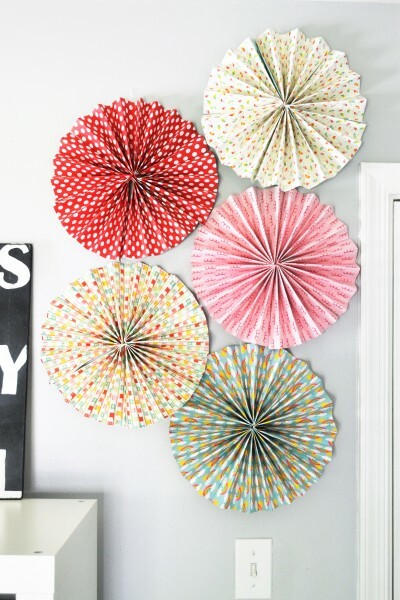 Linda at Burlap & Blue showed us how to make beautiful paper rosettes. Ours was very hot, temperatures in Texas are just ridiculous this time of year. 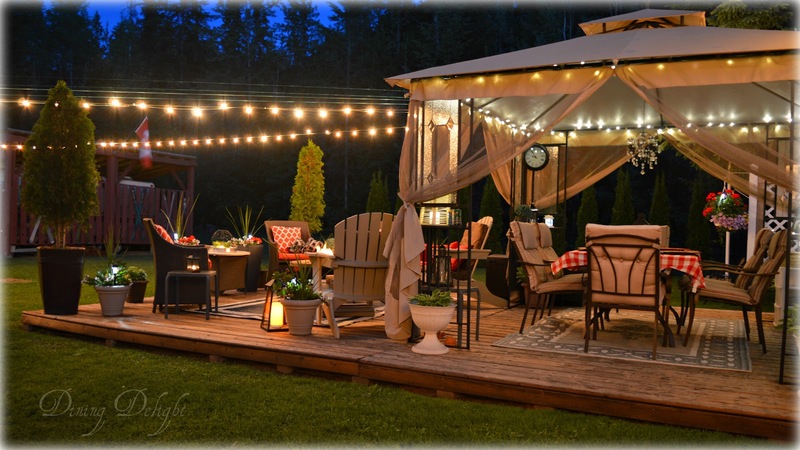 Thank you all for stopping by last week and sharing your wonderful posts. Here are a few of those links for you to enjoy. 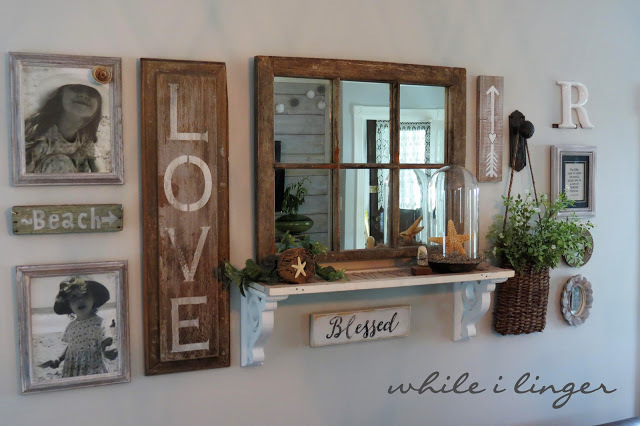 Jolena at While I Linger showed us how to create a beautiful gallery wall. 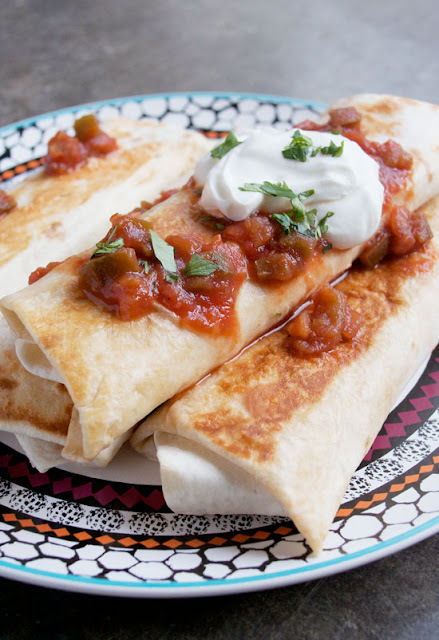 I just love this easy recipe by Dionne at Try Anything Once for two ingredient bean and queso fried burritos. 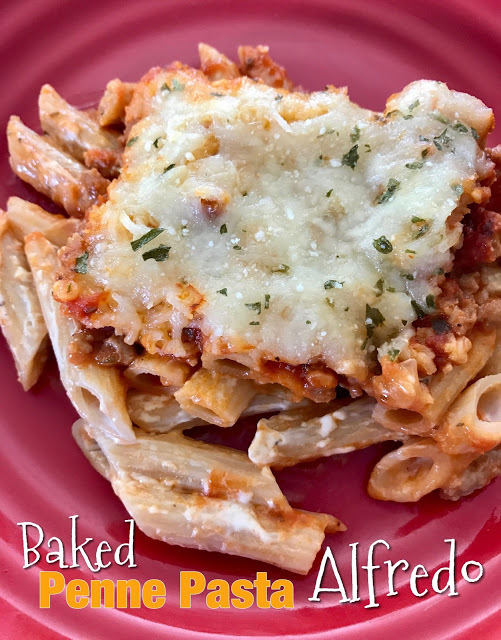 Another wonderful recipe, this one for Baked Penne Pasta Alfredo was shared by Andrea at Living On Cloud Nine. 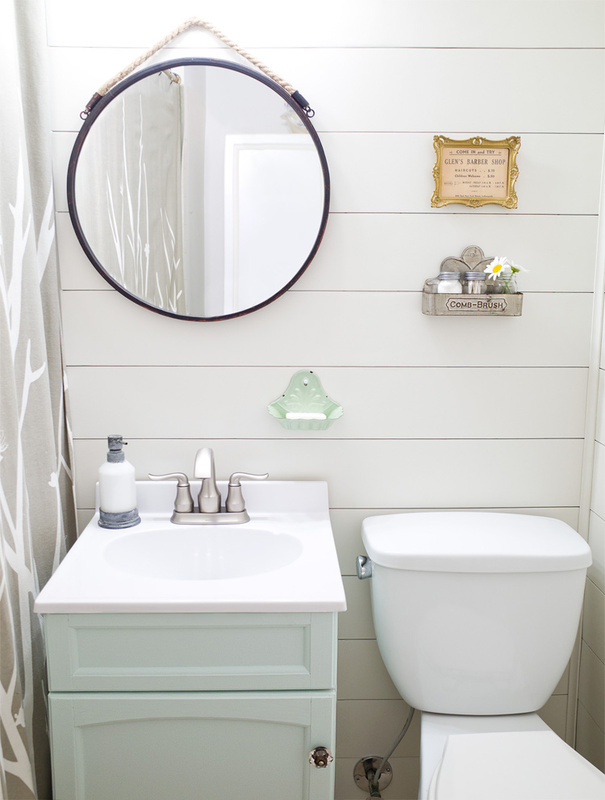 Meg at Hello Farmhouse gave her bathroom a beautiful makeover in just one weekend. Carol at The Red Painted Cottage shared with us a gorgeous tour of her home decorated for Summer. 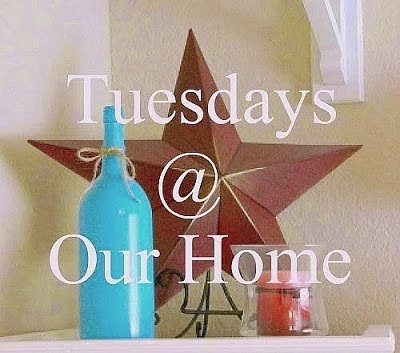 Welcome back to Tuesdays at Our Home. I hope you all had a wonderful weekend and that you are enjoying your Summer. I apologize for being gone from the blog for so long. hope to be back to blogging more often soon. Thank you so much to all who took the time to leave me a comment expressing your condolences. It has really meant a lot to me. This time around I don't have any features to share with you. I hope you don't mind.